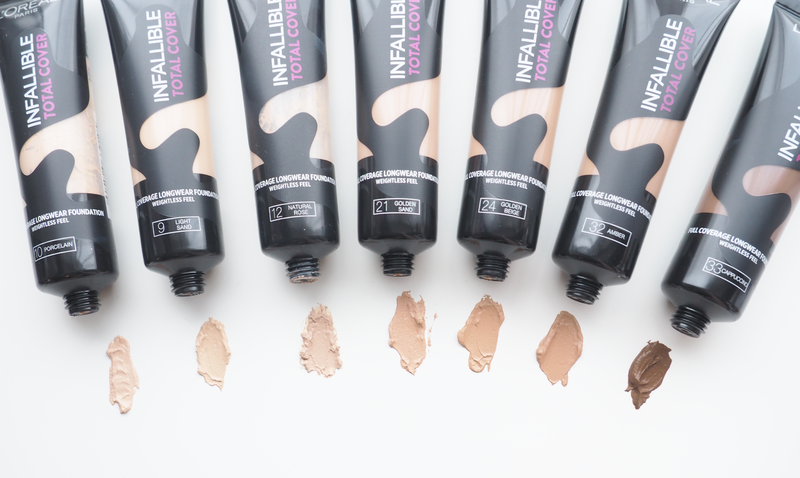 Finding a full coverage foundation is one of the most frustrating things I find about shopping around for makeup. 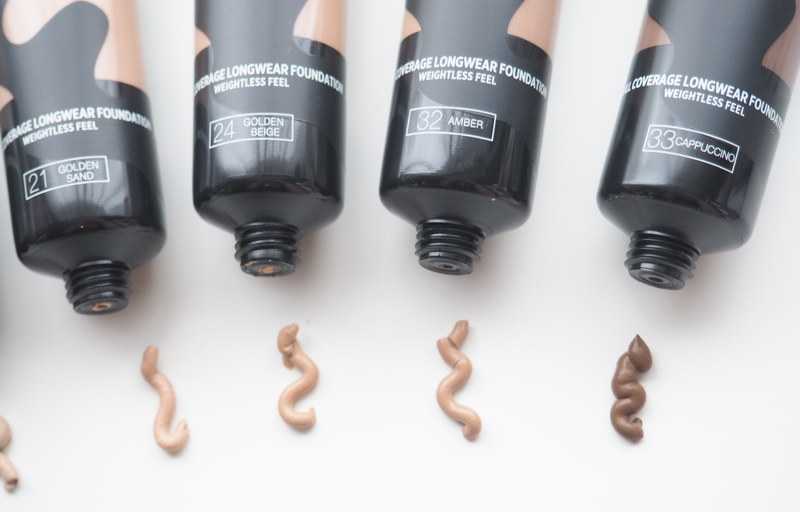 Whether you're prone to blemishes, have pigmentation of the skin or really want to build up your base, having a full coverage foundation can change your look. 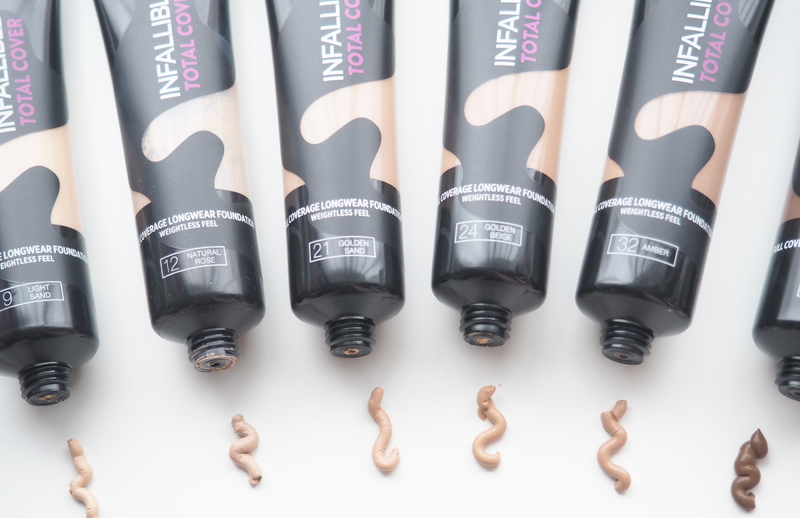 I've been trialling out the new L'Oréal Paris Infallible Total Cover Foundation (£9.99) to see whether it stood up to my expectations of a full coverage product and whether it lasted all day. The foundation is designed to last up to 24 hours, with a camouflage formula to cover everything from redness, blemishes and even tattoos without overload. 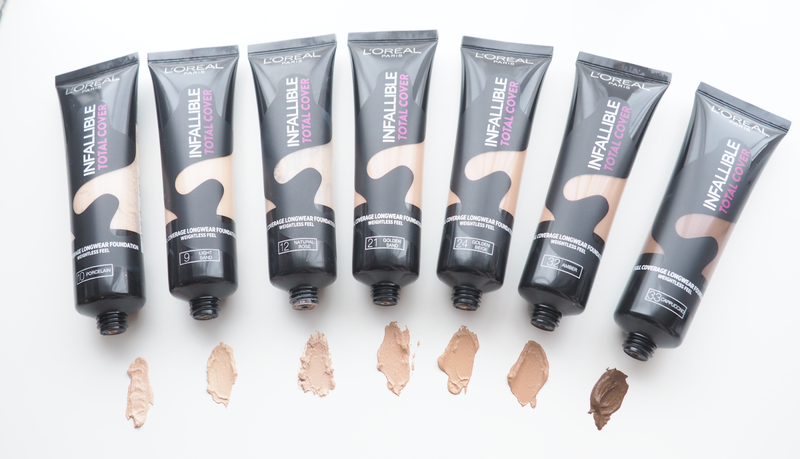 The matte finish was made to leave you with a shine-free, even base. When you squeeze the tube, the product retains its shape which at first made me question how thick it was going to be, and made me apprehensive of how blendable it would be. 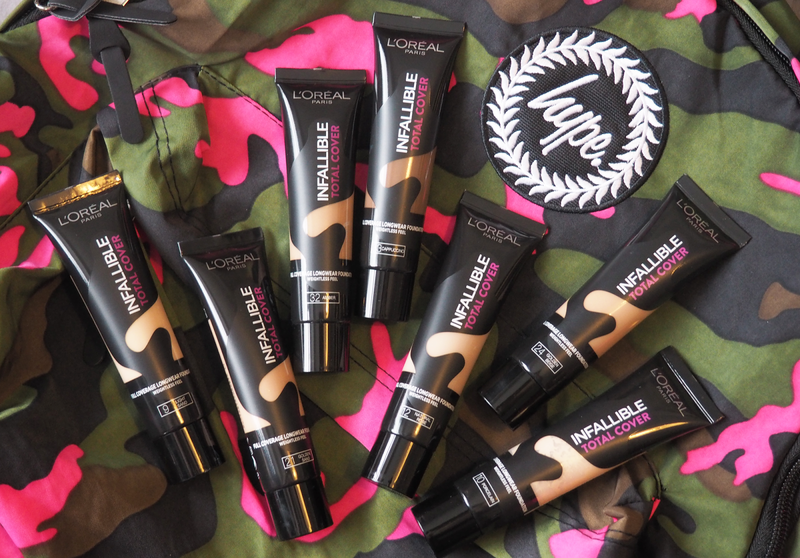 It's a mousse-like texture and when applied with the L'Oréal Foundation Blender, it blends seamlessly into the skin. It's not as wet as foundations such as the YSL Touche Éclat Le Teint so it does need to be blended quickly. The blender as a pointed tip, so getting the product under your eyes and onto your nose is really easy, and it's currently on offer on Superdrug right now. 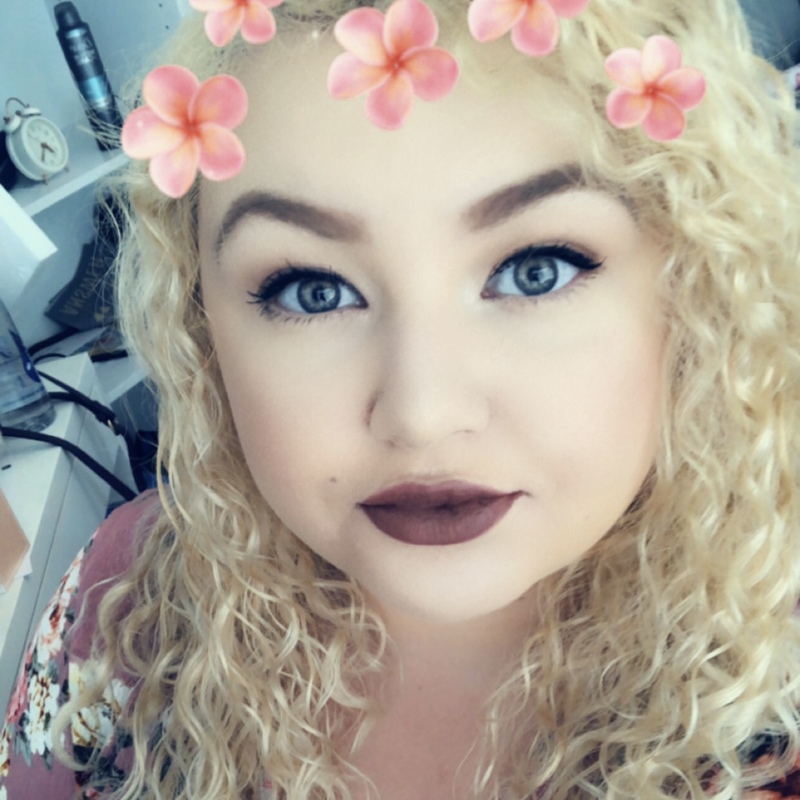 The finish is exactly what I've been looking for, and on the skin feels similar to the Urban Decay All Nighter Liquid Foundation which is another high-pigment product on the market. It boasts 30% more pigment than previous foundations and doesn't seem to settle into fine lines which is a bonus for me. 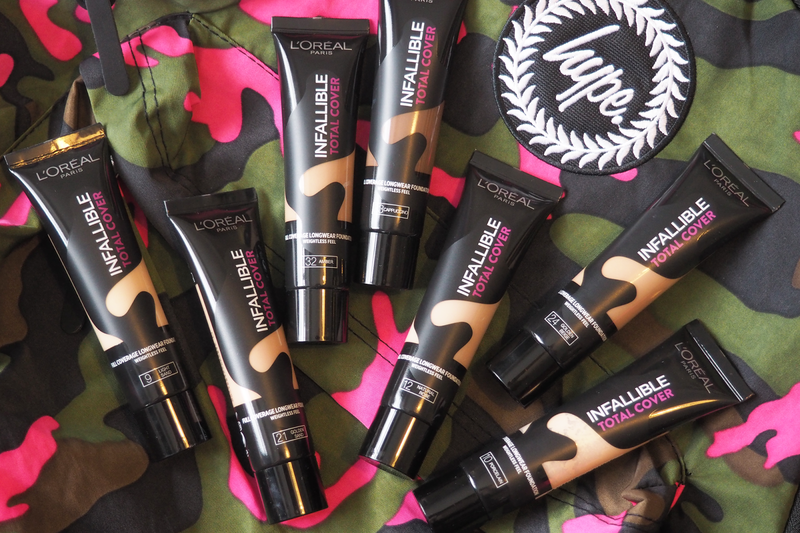 It's lightweight and has unique 'camo stretch technology' to make it easy to blend with an overall opaque finish. I've not used this foundation with a colour correcting product underneath yet but I honestly don't think I'll need to. It also doubles up as a concealer for blemishes as you can add another layer once it's dry to really help spots disappear. 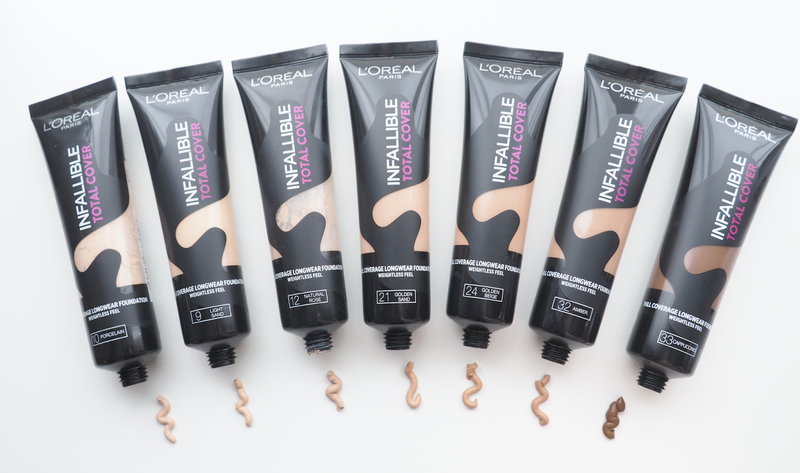 I'm not sure exactly how many shades are available but the seven shades I have seem to be more tailored to lighter skin tones. Whilst I need the lightest shades I understand it is a struggle if your skin is darker so hopefully they will bring out more shades in this foundation in the future. 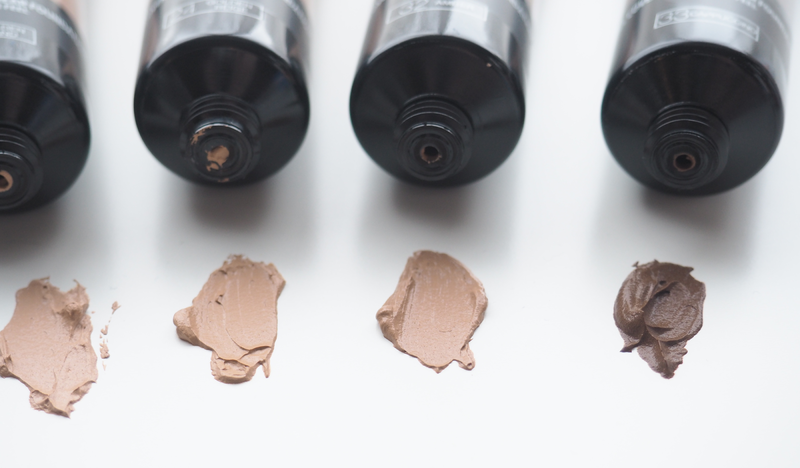 With regards to the shades currently available, it's great to see shades tailored to neutral, warm and cool toned skin which makes it so much easier when picking up a foundation. The coverage is great but since I don't have a tattoo myself I couldn't test the claim that it could completely cover them up. 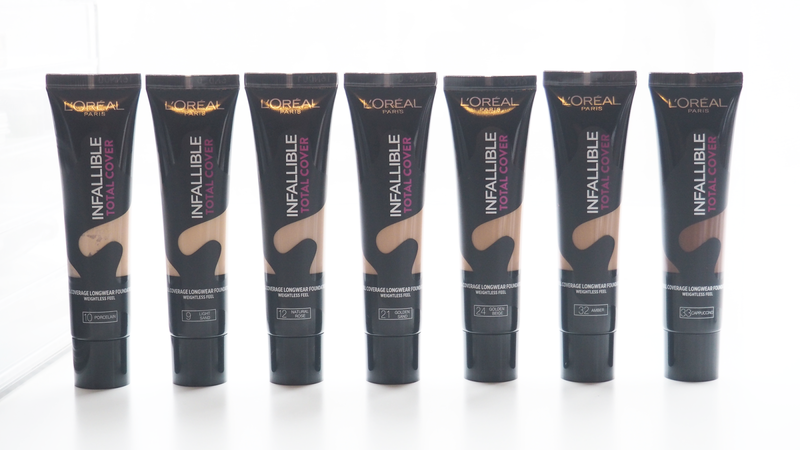 Overall I'm really impressed with the L'Oréal Paris Infallible Total Cover Foundation. It is long wearing even with oily skin, covers almost all of my red pigmentation on my cheeks and hides blemishes. I haven't tried it out with a brush yet so I'm not sure how the application and finish would differ, but when using a blender it is the most beautiful end result. It feels so much better on than previous products I've tried as it melts into the skin and gives a seamless effect. Even when applying a lighter concealer underneath to brighten, it stays still and I can't really fault this product other than the limited shade range.